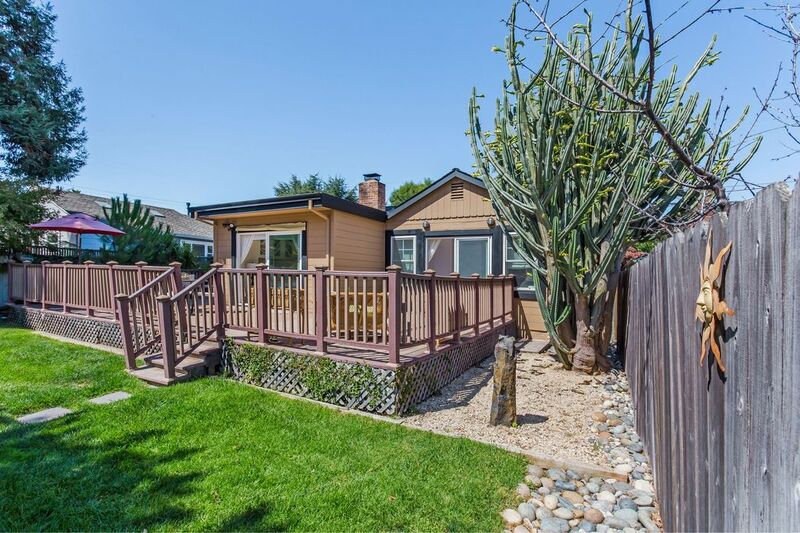 1637 Howard Ave San Carlos, CA 94070 | Sotheby's International Realty, Inc. 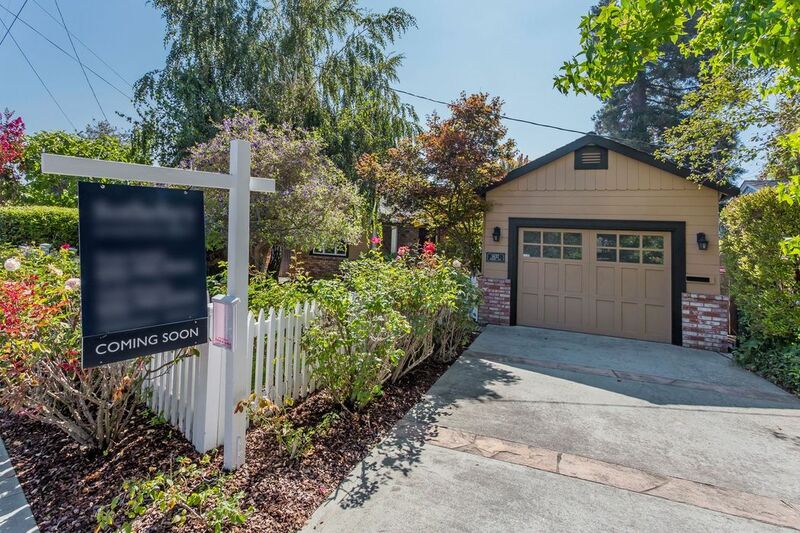 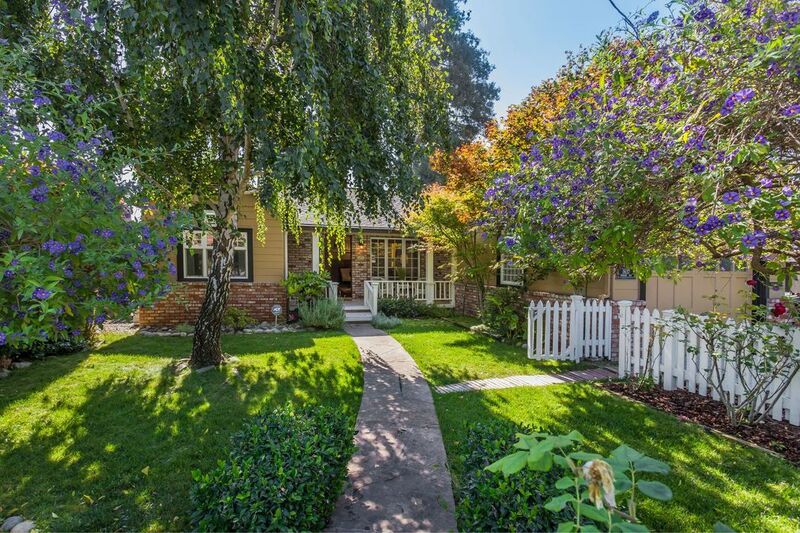 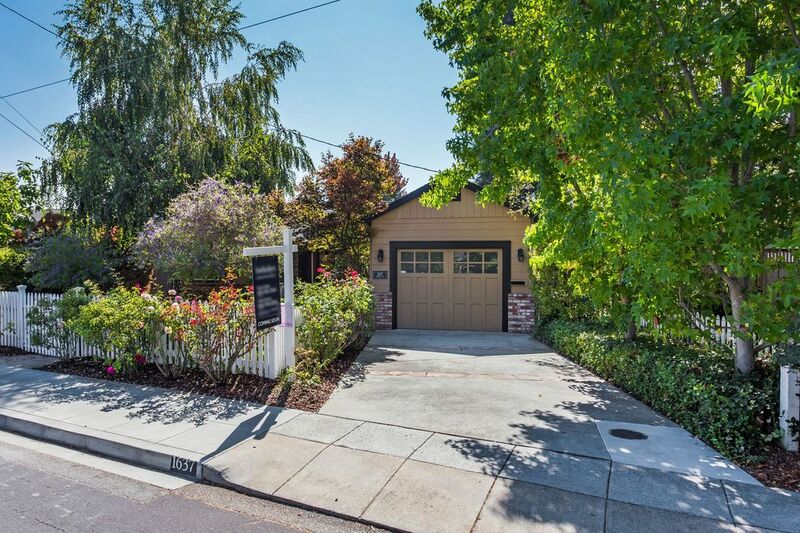 Welcome to 1637 Howard Ave. A white picket fences welcomes you into the front yard that has been lovingly landscaped and upgraded with a new porch. 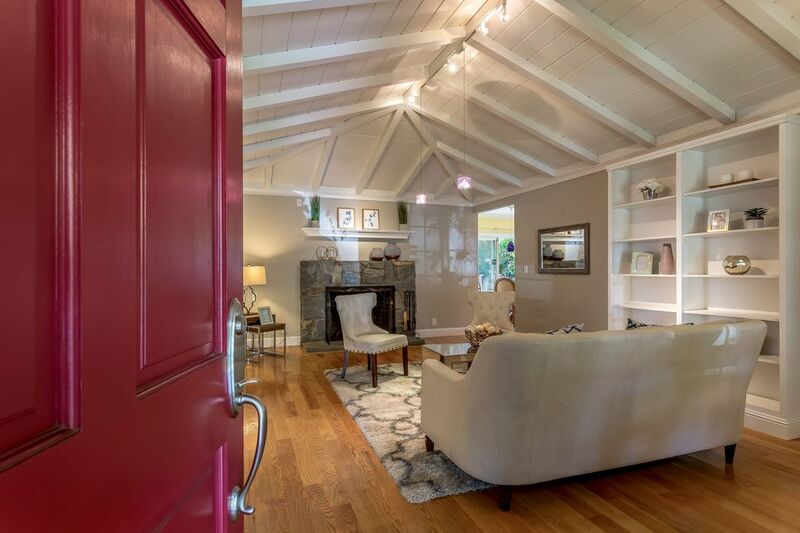 A welcoming living room boasts vaulted ceilings and an inviting fireplace with Colorado River Rock surround. 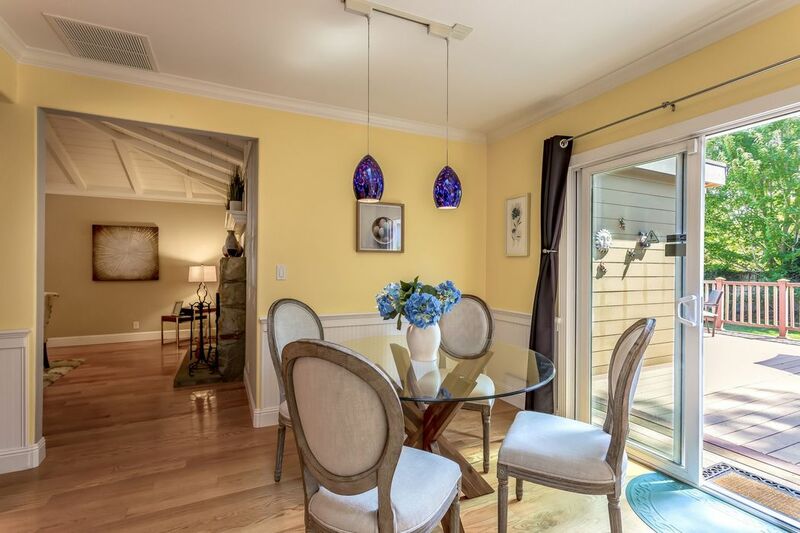 Just off the living room you will find the bright dining area nestled between the slider to the yard and the kitchen. 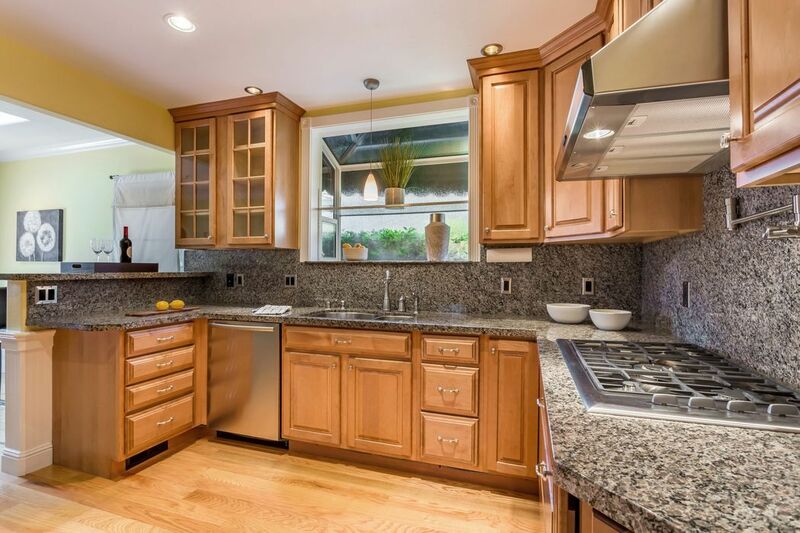 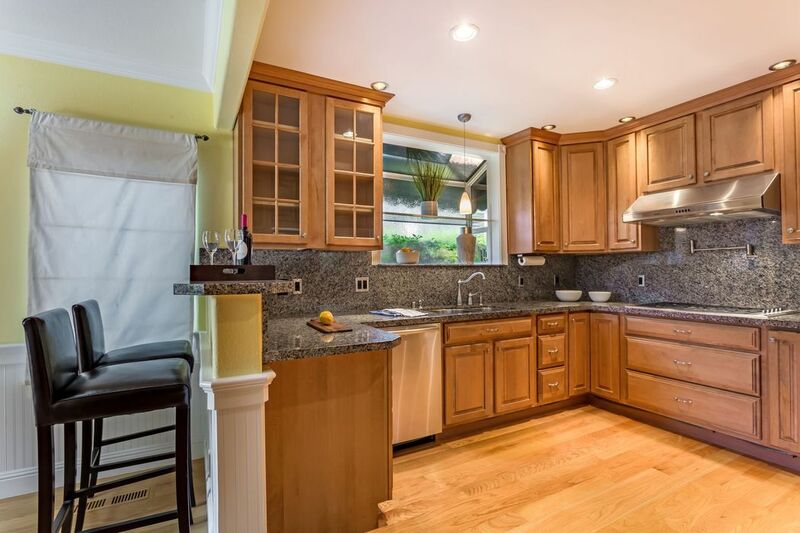 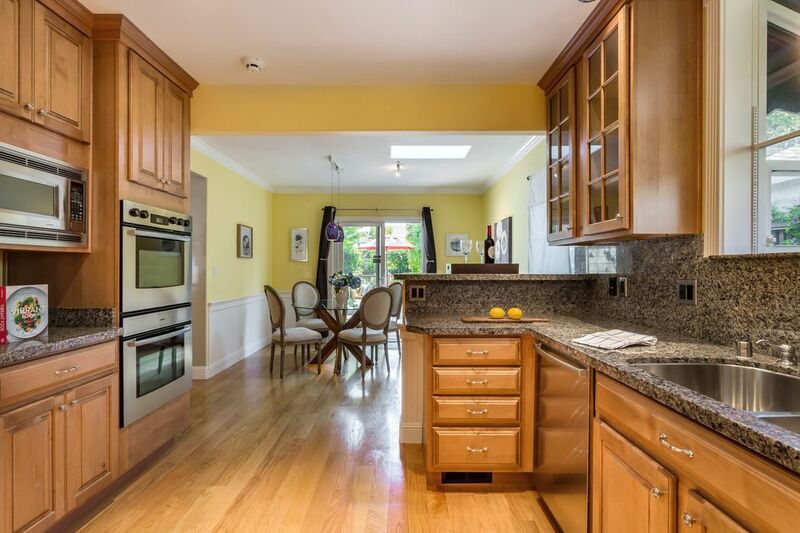 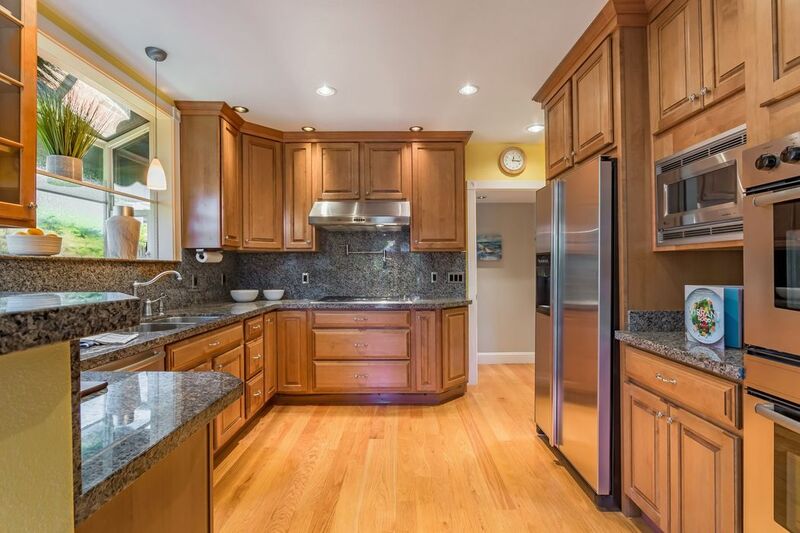 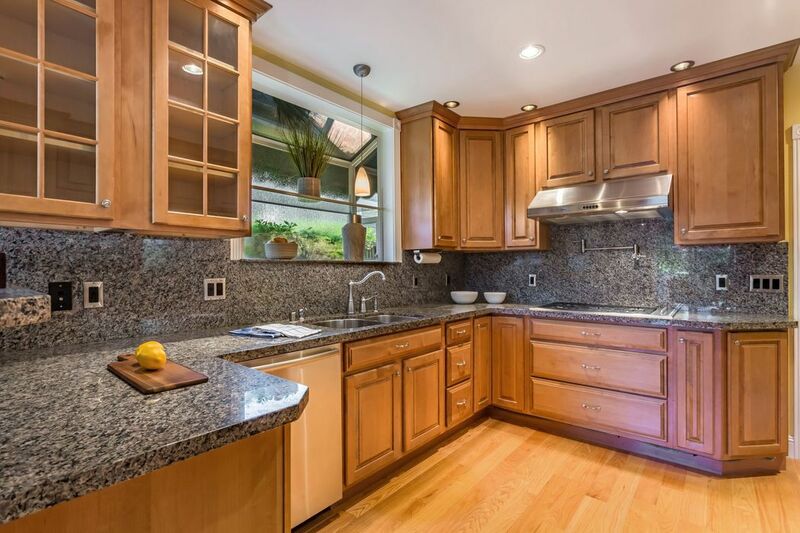 Your inner chef is sure to thrive in this kitchen which offers a gas range with a pot filler, granite counter tops, stainless steel appliances and abundant work and storage space. 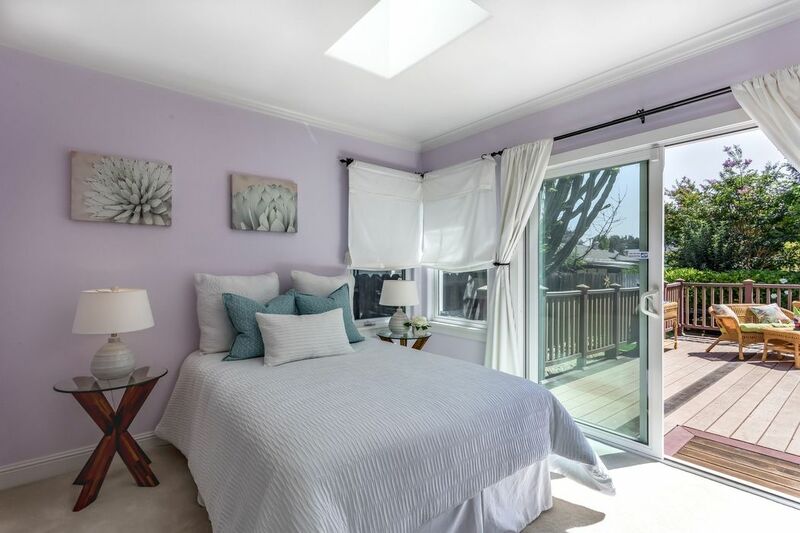 There's even a bay window that's a great place for an indoor herb garden. 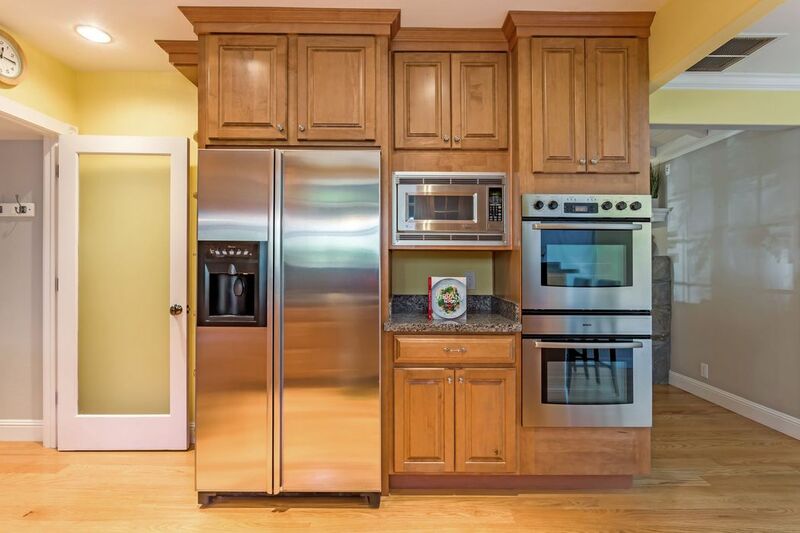 A laundry/mud room separates the kitchen and one car garage. 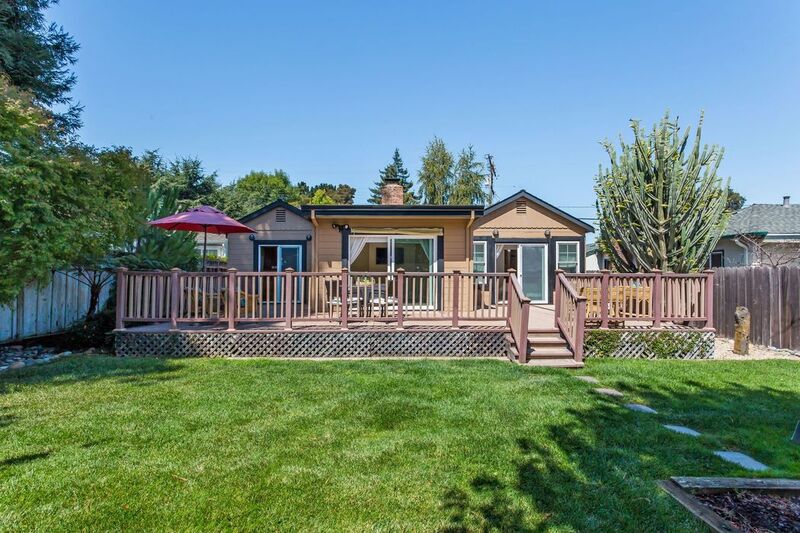 Head out of the dining room and into the large yard, where you will find an expansive deck that's ideal for entertaining, a lush lawn area, gardening space, mature fruit trees and landscaping. 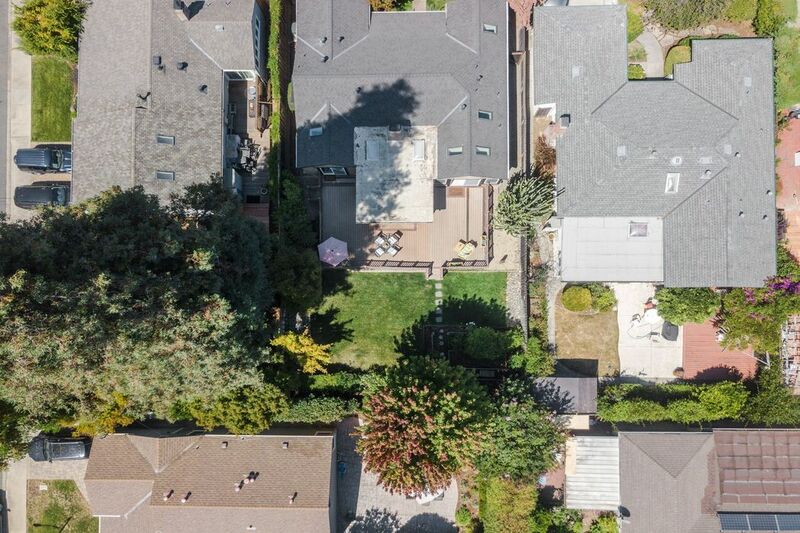 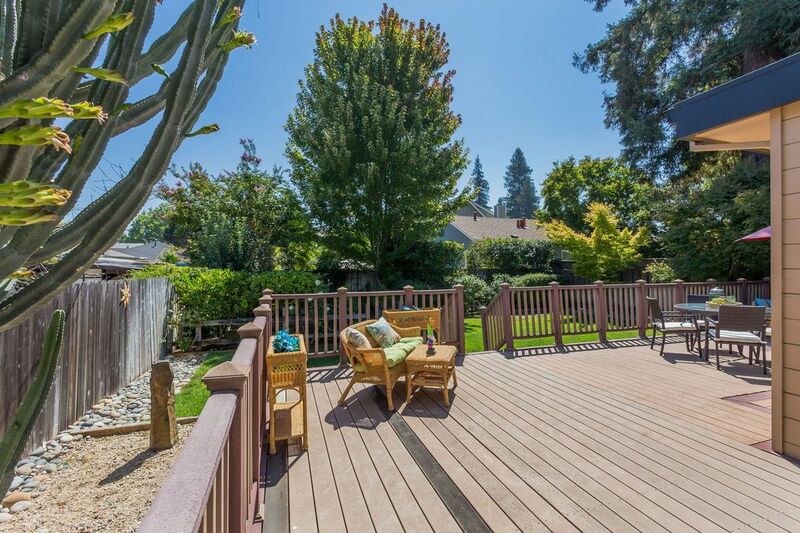 In addition, there is also a large side yard. 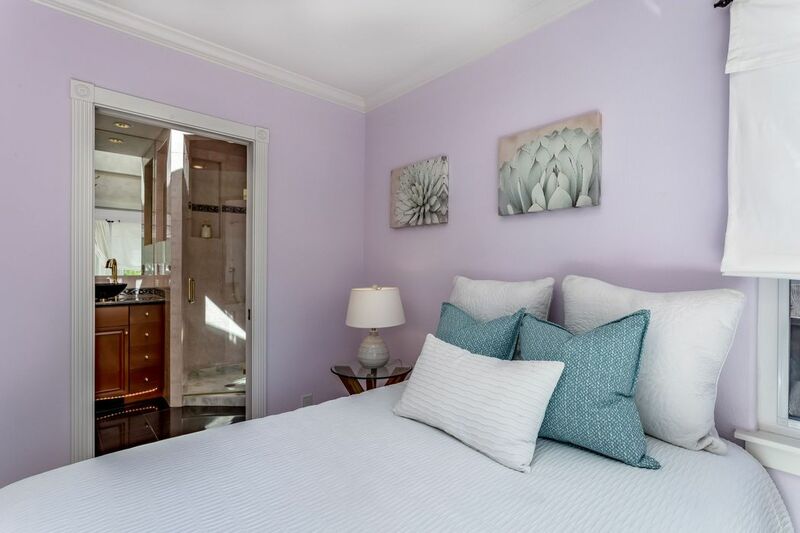 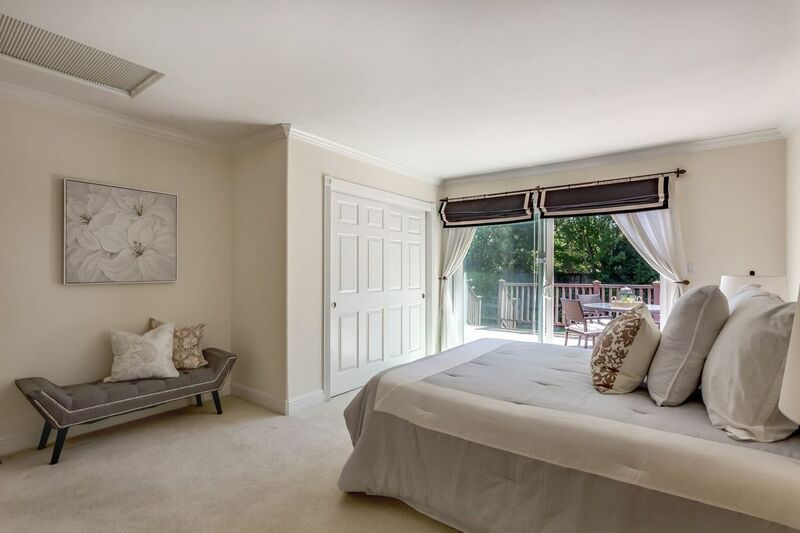 The bedrooms are a generous size, and the largest of the three bedrooms features access to the rear yard. 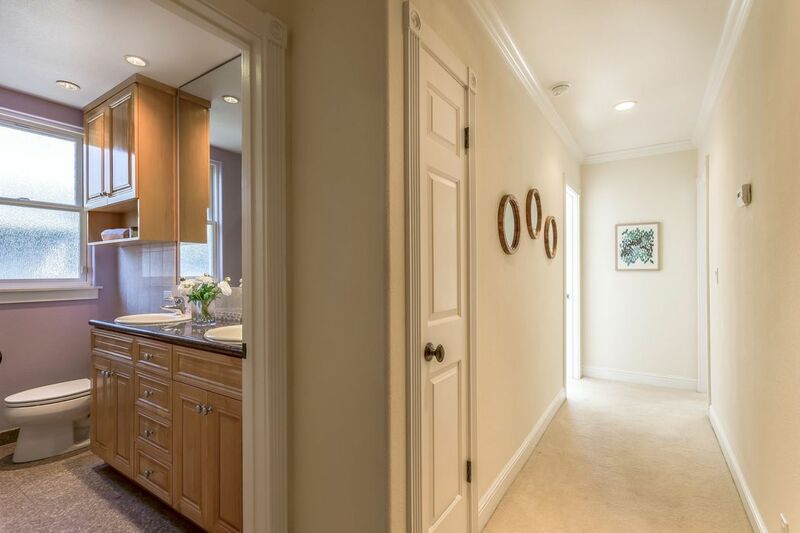 There is also a laundry room just off the kitchen that offers additional storage and access to the finished one car garage. 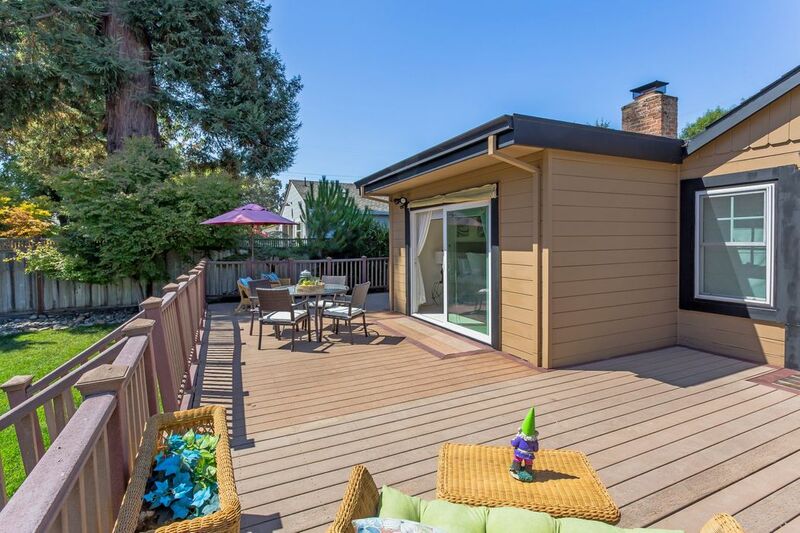 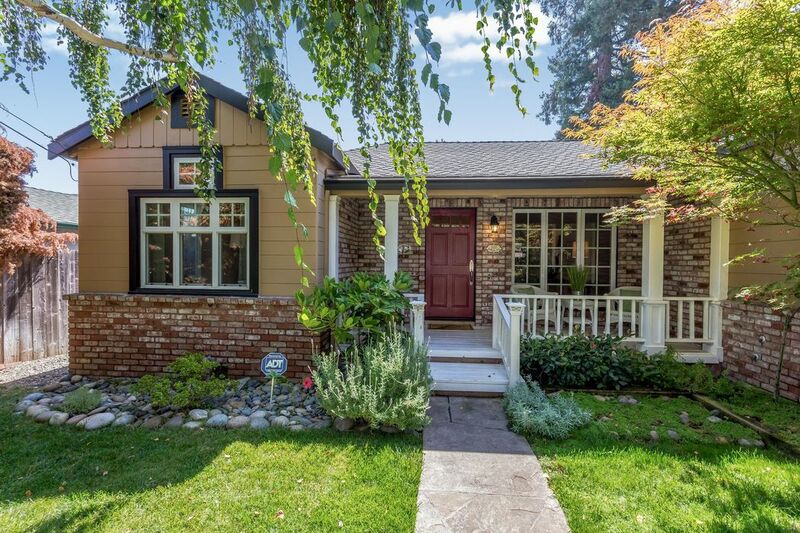 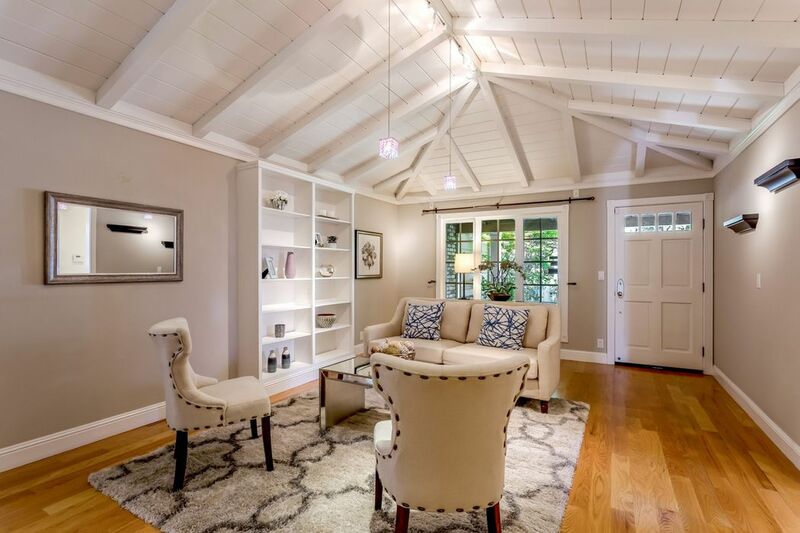 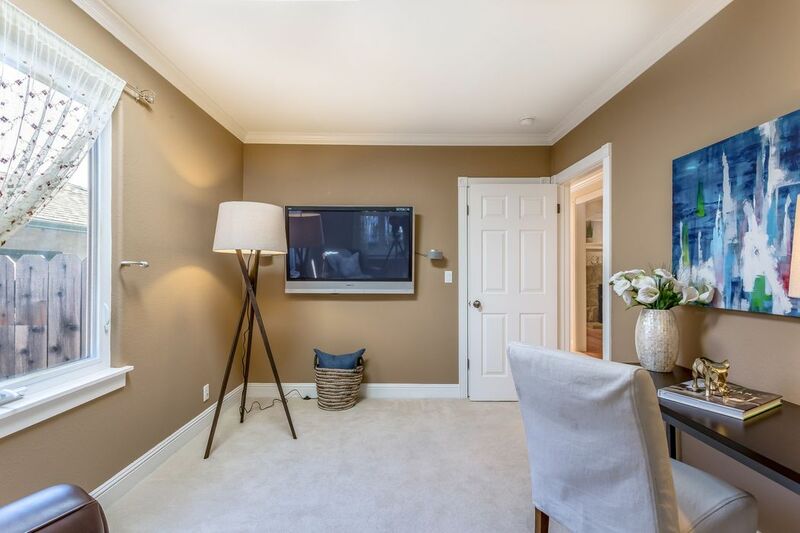 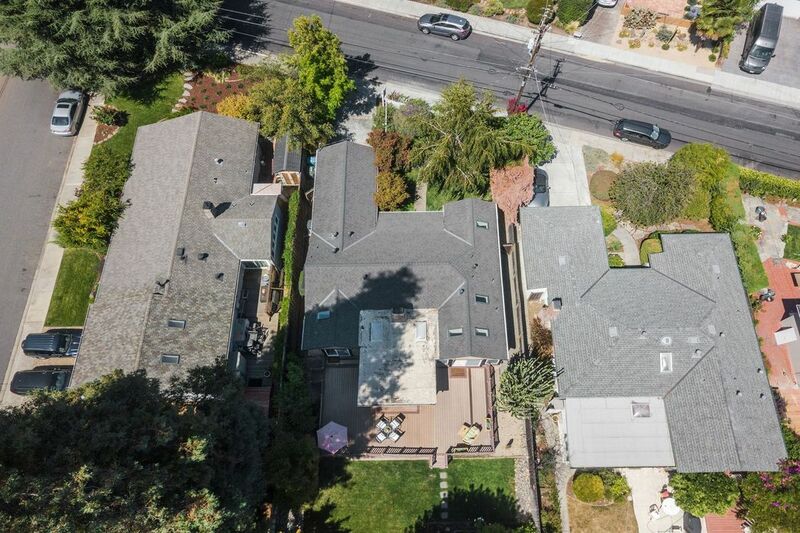 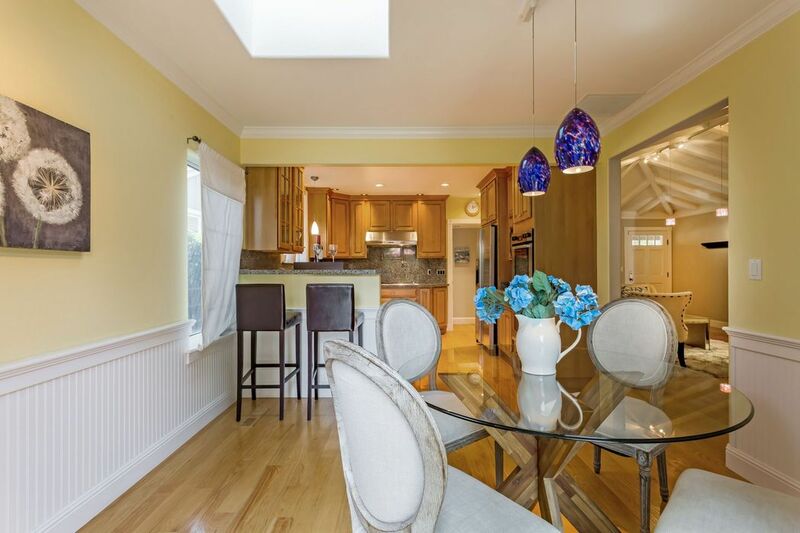 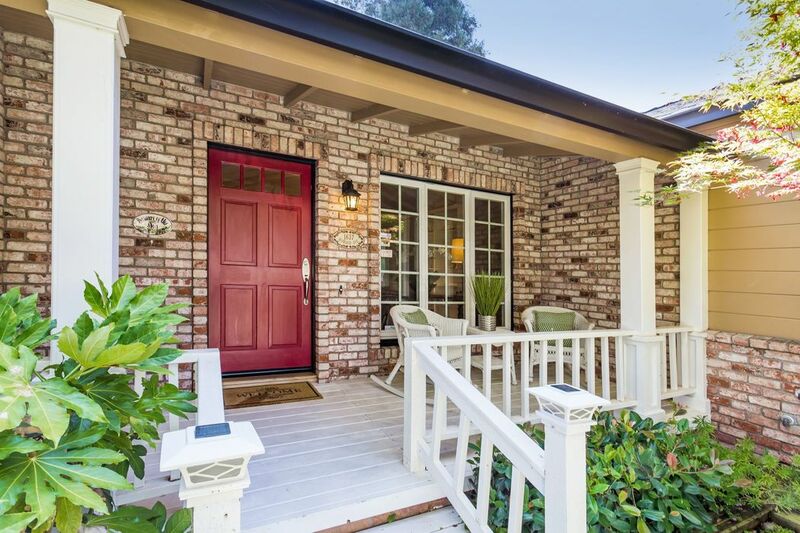 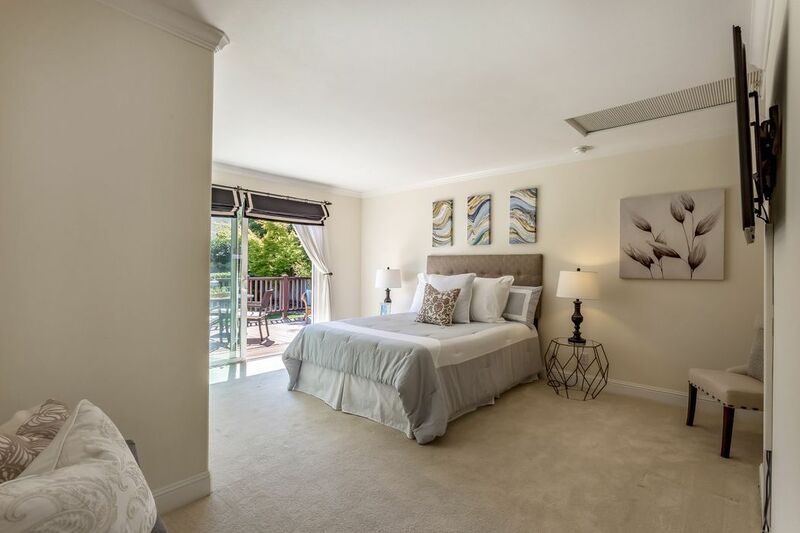 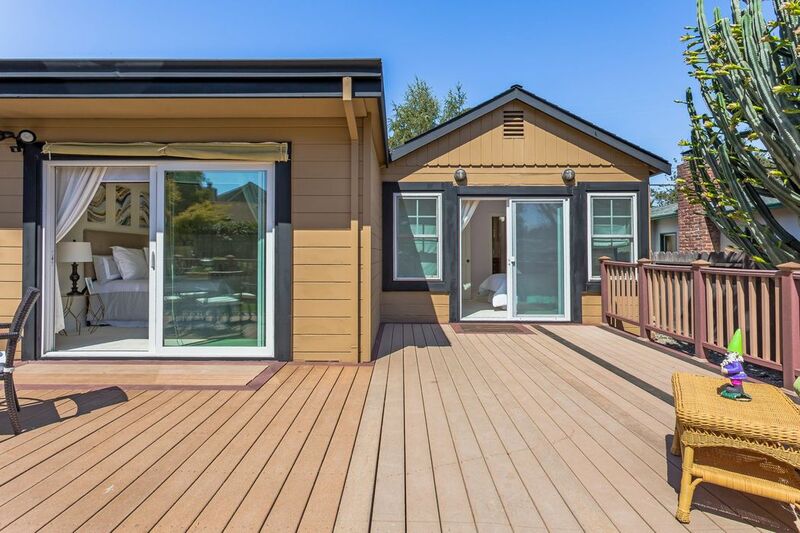 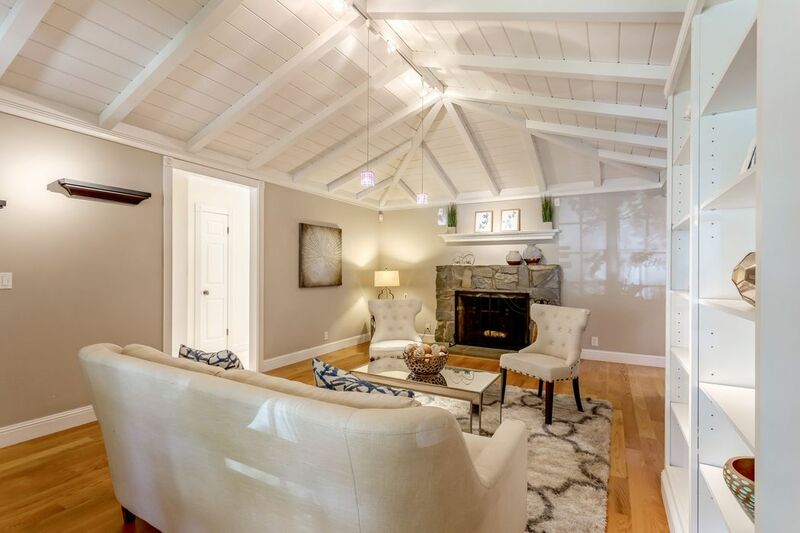 In addition to all the amenities the home offers, this home has a walk score of 71, making it very easy to run errands or get to bustling downtown San Carlos, where you can enjoy the many restaurants, shops, farmers markets and community events. 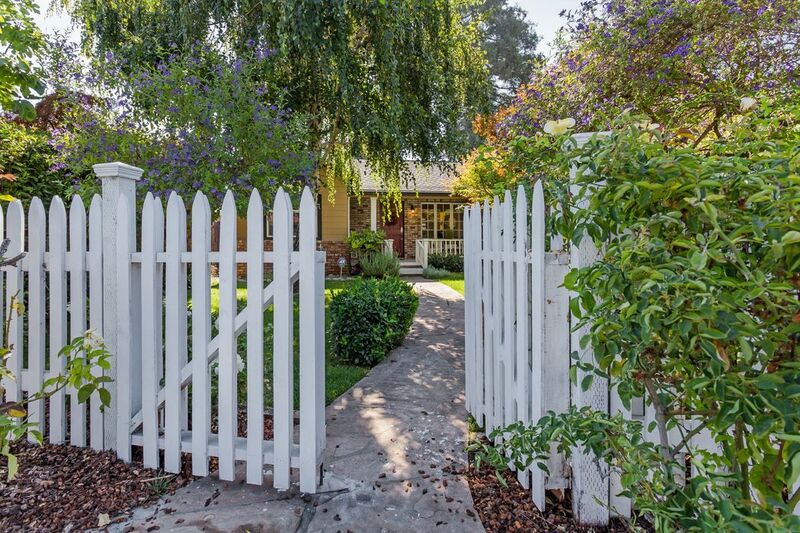 Welcome to 1637 Howard Ave. A white picket fences welcomes you into the front yard that has been lovingly landscaped and upgraded with a new porch. 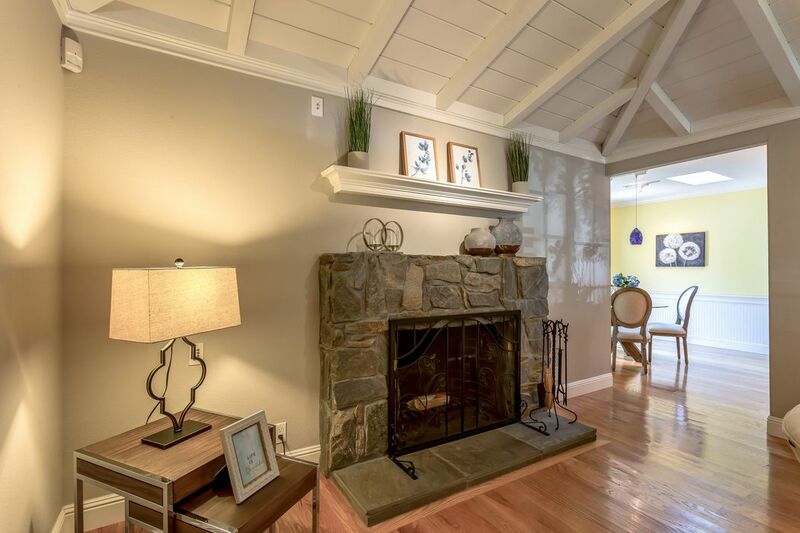 A welcoming living room boasts vaulted ceilings and an inviting fireplace with Colorado River Rock surround. 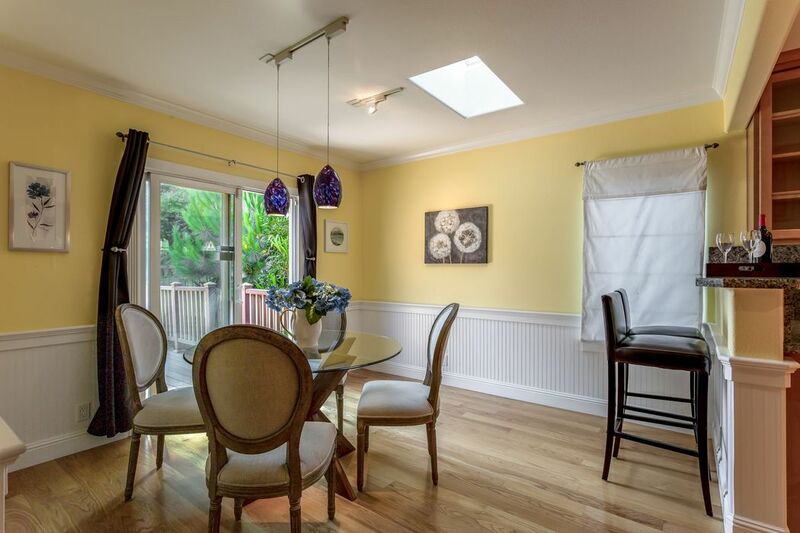 Just off the living room you will find the bright dining area nestled between the slider to the yard and the kitchen. 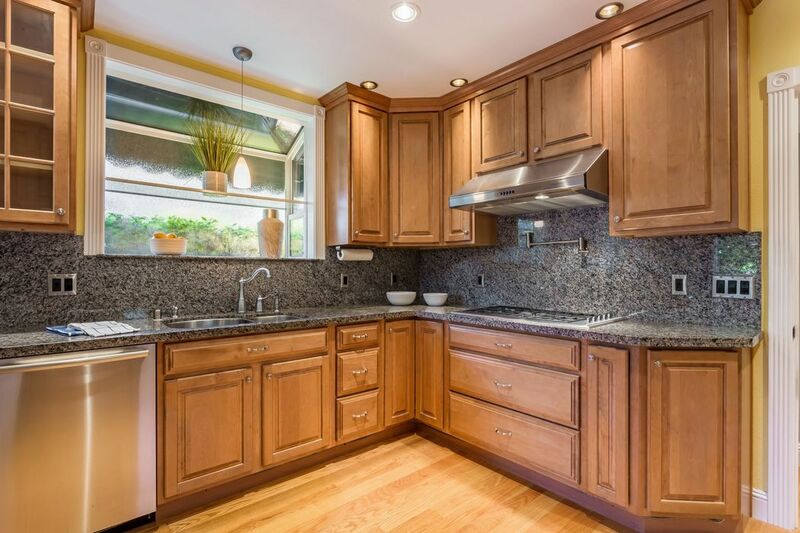 Your inner chef is sure to thrive in this kitchen which offers a gas range with a pot filler, granite counter tops, stainless steel appliances and abundant work and storage space. 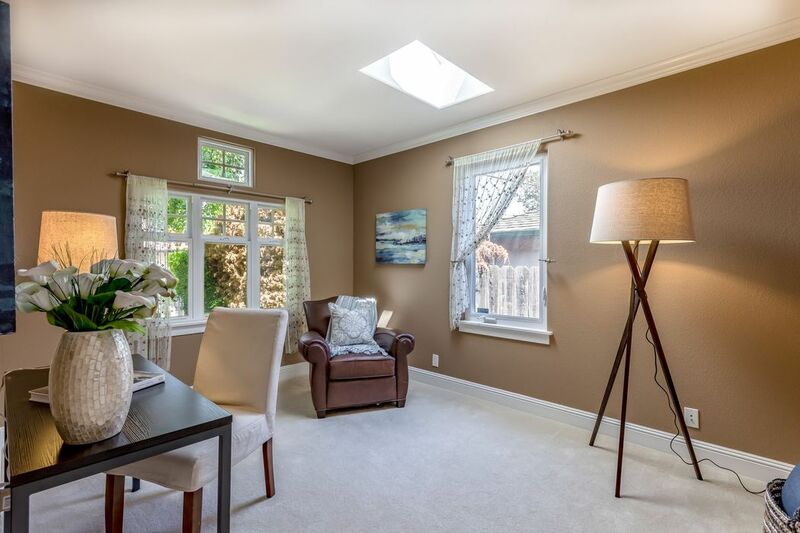 There's even a bay window that's a great place for an indoor herb garden. 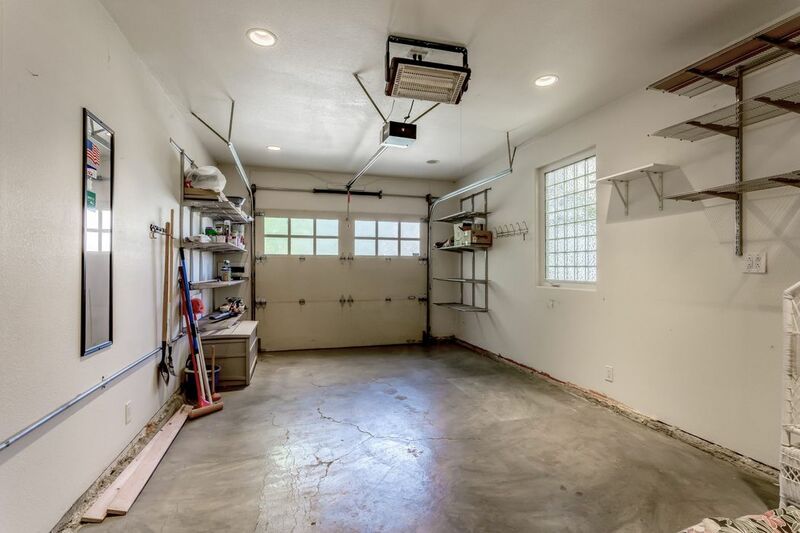 A laundry/mud room separates the kitchen and one car garage. 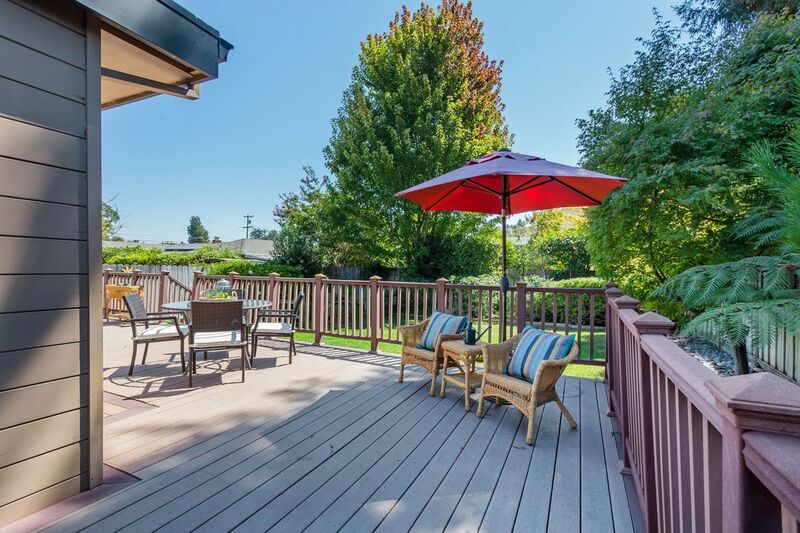 Head out of the dining room and into the large yard, where you will find an expansive deck that's ideal for entertaining, a lush lawn area, gardening space, mature fruit trees and landscaping. 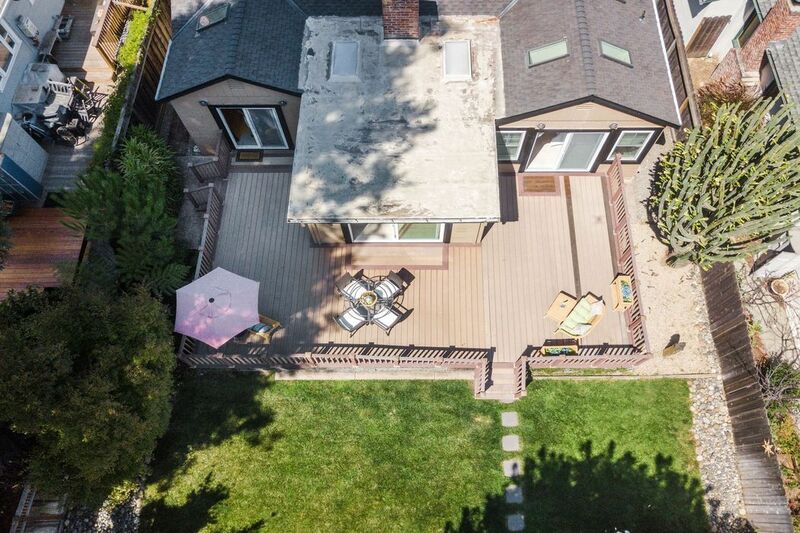 In addition, there is also a large side yard. 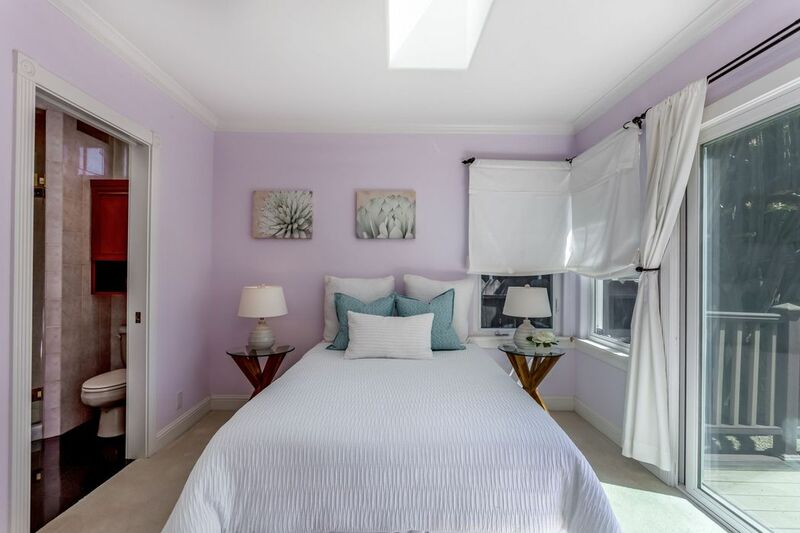 The bedrooms are a generous size, and the largest of the three bedrooms features access to the rear yard. 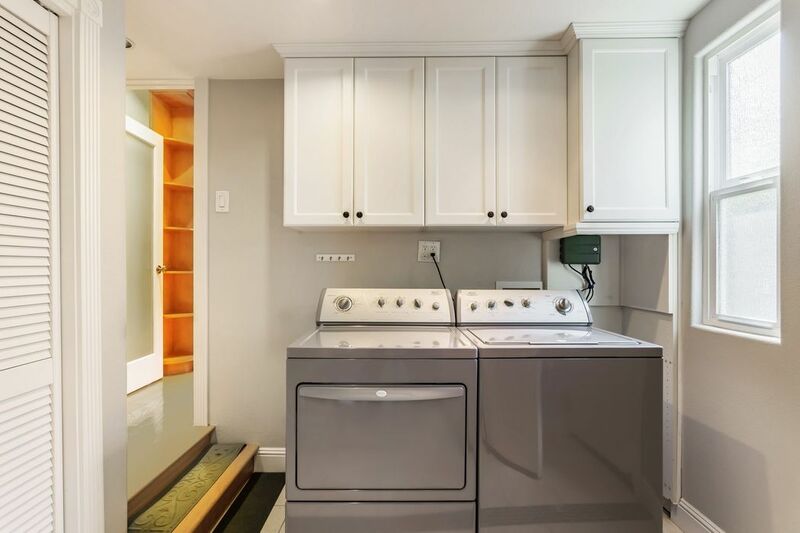 There is also a laundry room just off the kitchen that offers additional storage and access to the finished one car garage. 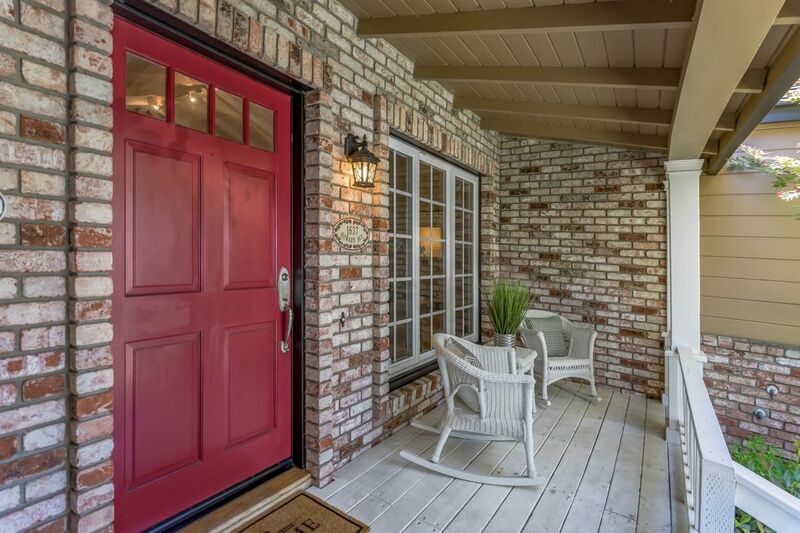 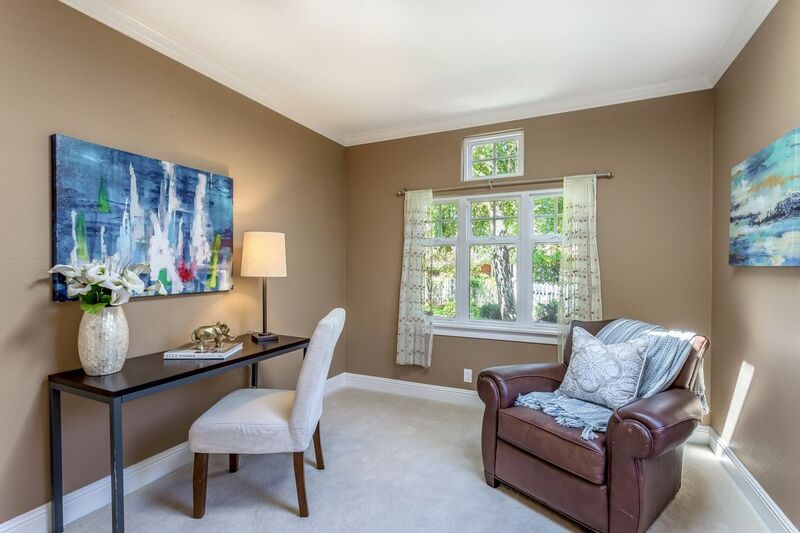 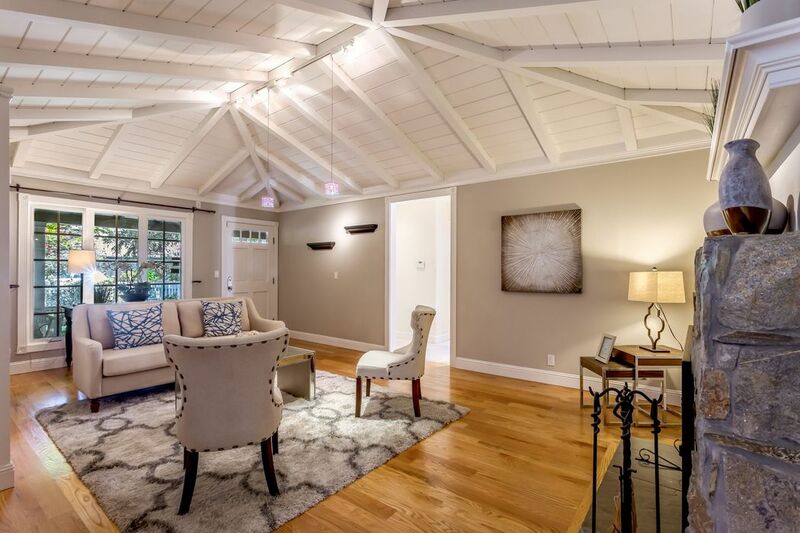 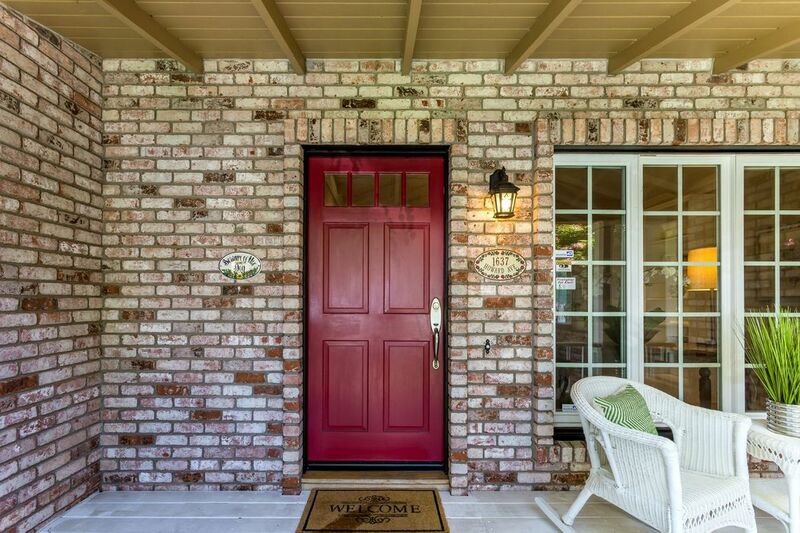 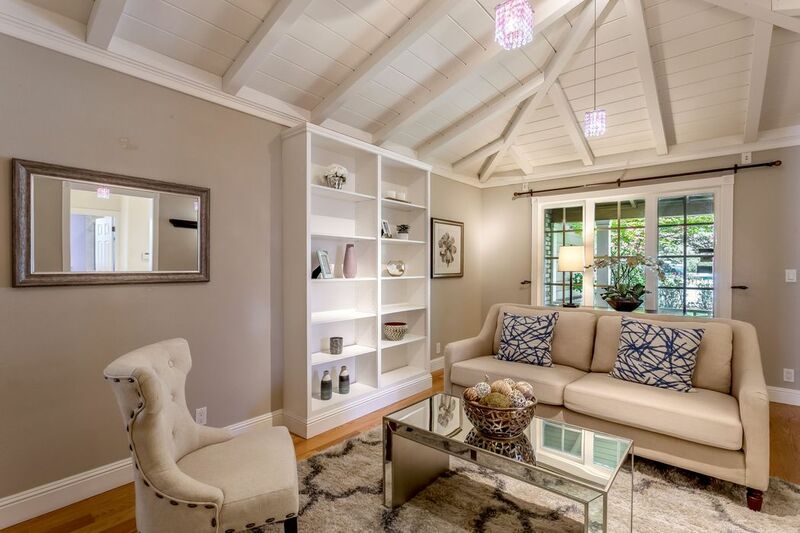 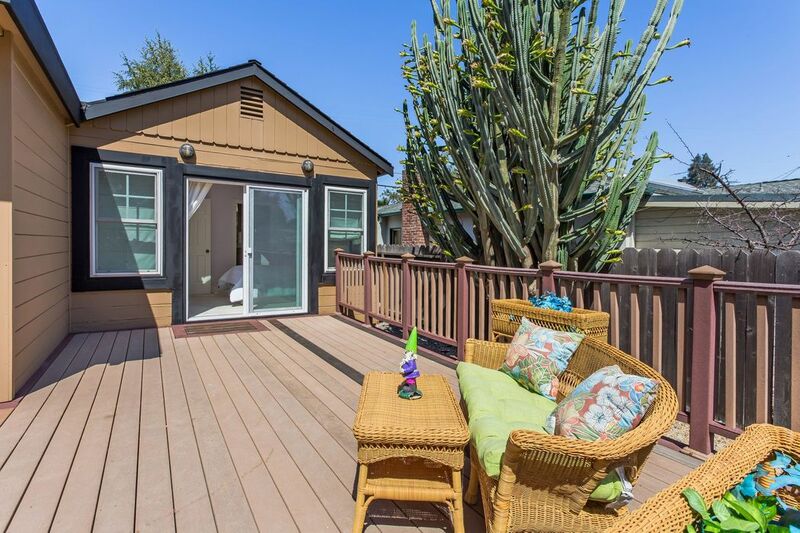 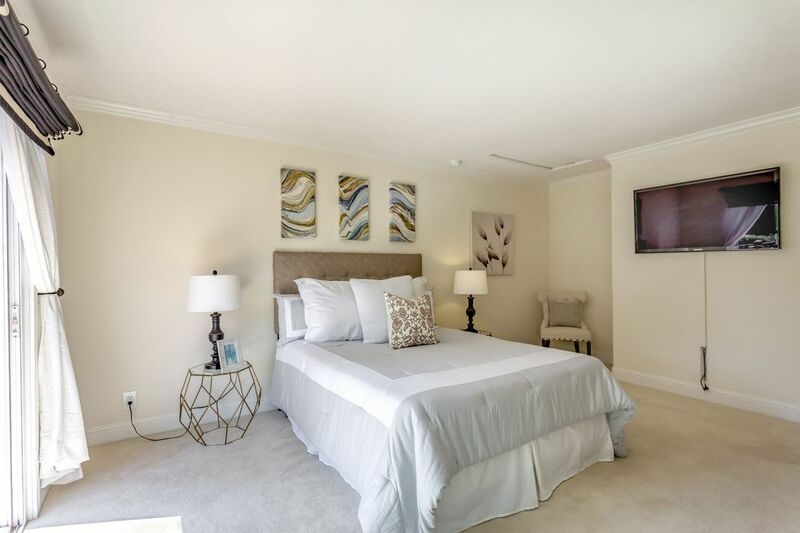 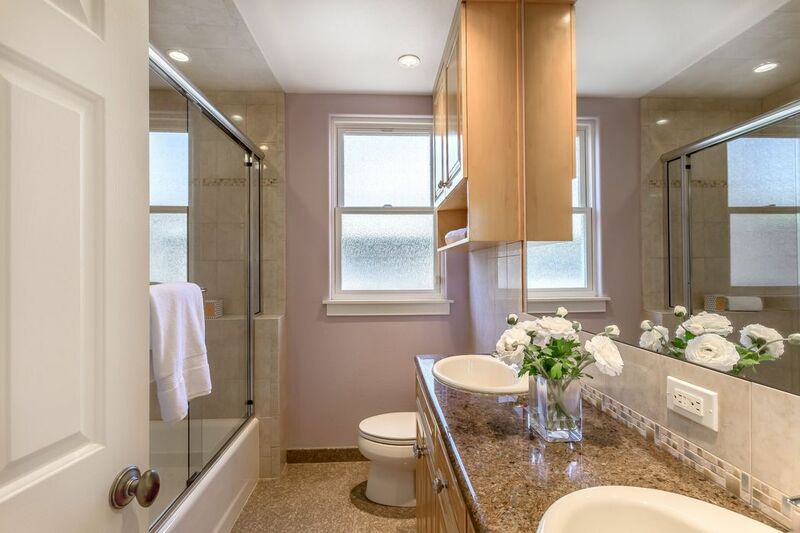 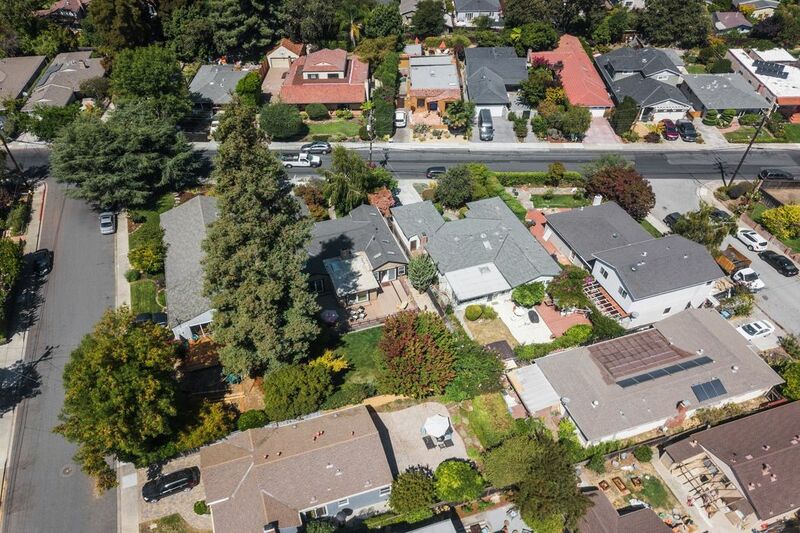 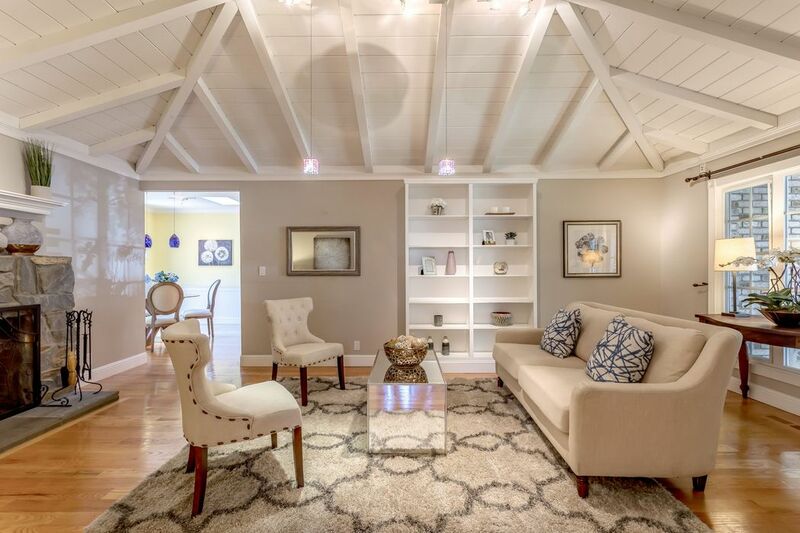 In addition to all the amenities the home offers, this home has a walk score of 71, making it very easy to run errands or get to bustling downtown San Carlos, where you can enjoy the many restaurants, shops, farmers markets and community events.